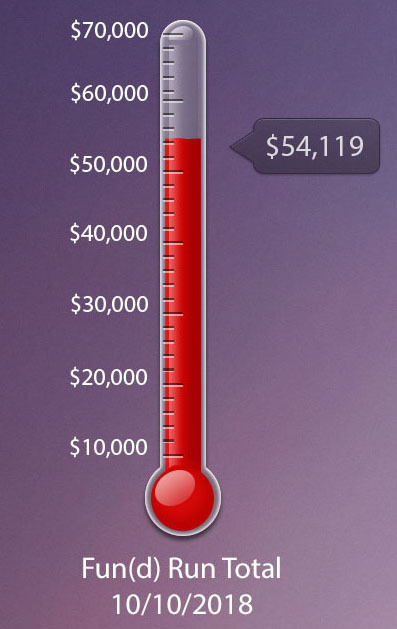 As of Wednesday evening, we have raised $54,119 in donations, pledges and matching gifts! THANK YOU to our entire community who supported this year's fundraising efforts. Did you pledge a donation or matching gift? Don't forget to turn in those last donations and submit your matching gift to your employer. We count on those committed donations and those funds will help us finish strong. Make checks payable to Alcott PTSA and send them to school. Did your student earn an incentive prize? All fundraising incentive prizes have been distributed. We will contact you individually if you qualified for one of the $750 or above recognition prizes and coordinate directly with teachers for classroom level prizes. If you haven’t received an incentive prize and believe you should have, please contact us directly at president@alcottptsa.org. To qualify, all donations were due by October 3rd. We want to you to join us. Why? Your participation and donations during our Fun(d) Run show that you care. So why not have a voice when it comes to deciding where we spend the money. As a PTSA member you can provide ideas and have voting rights on budget decisions. In addition, as a PTSA member you are part of a bigger organization and we can lobby on local, state and federal level for issues that matter to us. If you are a non-citizen without voting rights, this might be the only way to influence school politics and educational matters. To find out more membership benefits, click here to find out more about becoming a PTSA member. We offer partial and full membership scholarships to qualifying families. Please contact the school counselor for more information. Sign up or renew your membership before October 31st and your name will be entered into a drawing for prizes and experiences from local business. 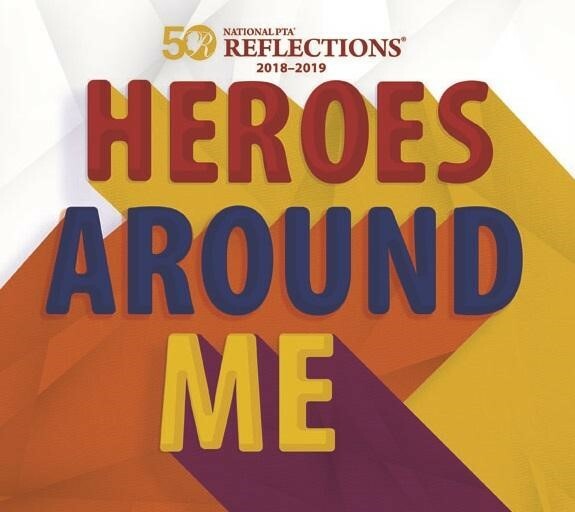 The Reflections is a National PTA Arts Competition in Education Program with the purpose to provide an opportunity for students to use their creative talents by expressing themselves through their own original works. 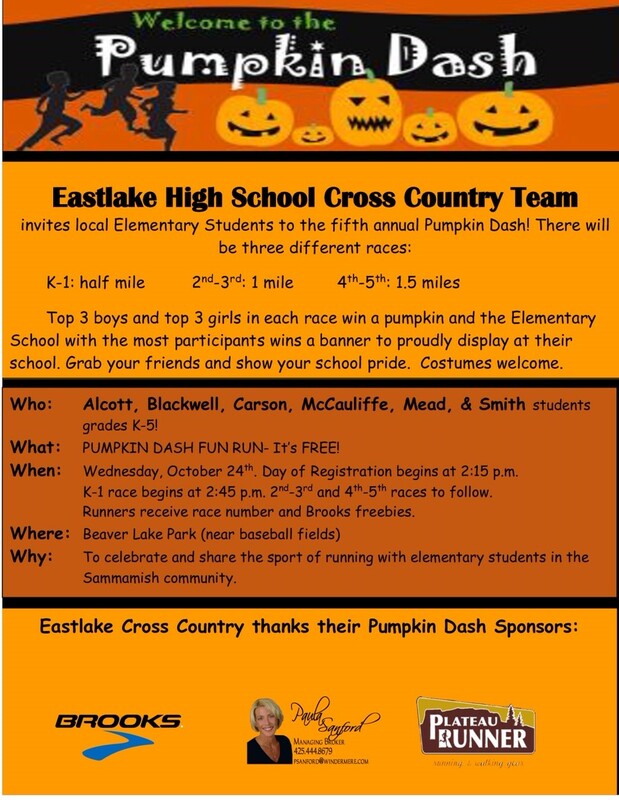 Participation is organized by student age and grade levels. Student works are critiqued against others in the same grade division. This allows recognition and judging of artworks by appropriate developmental age and skill levels. A student may submit an entry in any of six arts areas. Only original works of art are accepted. 1. Literature: works of fiction, nonfiction, poetry, prose, drama, short stories and lyrics. 3. Visual Arts: drawing, painting in tempera, oil, acrylic, watercolor & t-shirt paints, computer generated art, two-dimensional collage, printmaking, needlework & leather tooling. NOTE: Visual Arts- 3D is now offered by Washington State. However, LWPTSA Council has chosen NOT to accept 3D art. 4. Film Production: original works, with or without sound, of animation, narrative, documentary, experimental or music video/film. 5. Dance Choreography: originally choreographed dance composition. 6. Music Composition: original musical composition, with or without words. Entries are judged on creative ability and interpretation of the theme. YMCA Vendor classes are now open for registration! Classes will run from October 29th through December 21st. Coding, Arts, Chess, and Guitar are all options for after school enrichment. Fill out the form and email your registration, call, or stop by in person. Registration is open through October 22nd. Each winner will receive an Orca key chain. This week, the Math Challenge Classroom Trophy goes to Mrs. Brown's 3rd grade class and Mrs. Sterrett's 1st grade class. Great job! Math Challenge #2 is due today Thursday, October 11th. Have you just moved to the United States? Are you new to the Pacific Northwest or to Lake Washington School District (LWSD)? 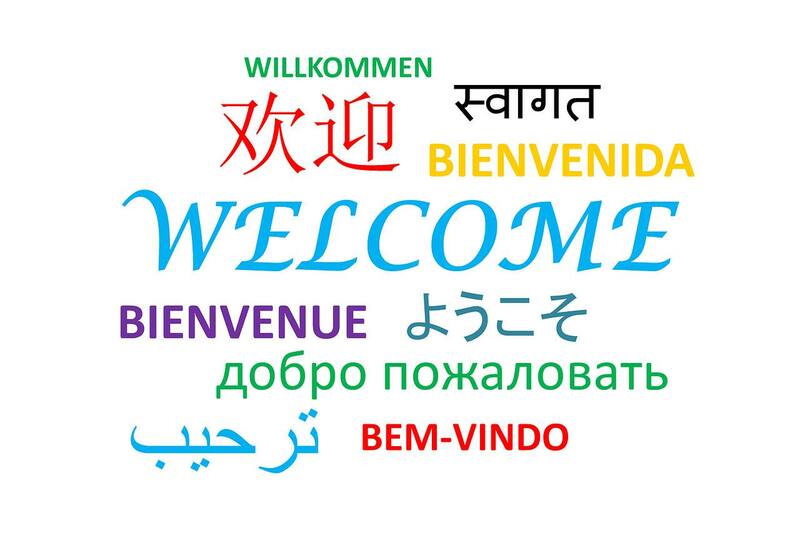 Lake Washington PTSA (LWPTSA) Council, in partnership with LWSD, welcomes you to the community! Parents please join us and learn about: navigating the LWSD school system, resources, and support available from the district, PTSA and how you can be involved, the Pacific Northwest culture and activities, relocation challenges, as well as 'America 101 for International Families'. Also, hear speakers from Youth Eastside Services and Eastside Family Counseling speak about 'Stress and Anxiety in Students' and 'Supporting your Child through Transition'. 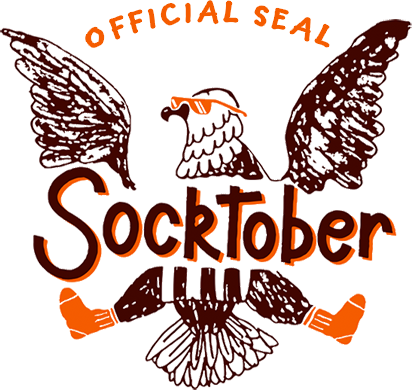 Alcott’s Student Leadership would like our school to participate in Socktober this month. This drive was inspired by Kid President. Let's show some ALCOTT CARES. We will be collecting new socks for men, women and children. These socks will benefit families, men, women and children at Union Gospel Mission in Seattle. Gift cards from Costco, Target, Fred Meyer and Kohl’s are also appreciated so that we can buy long underwear as well. We are collecting from October 15th to October 26th. Look for bins in your child’s pod or in the office. We hope to collect over 400 pairs of socks! Thank you for your help! Please contact Mrs. Taylor (rtaylor@lwsd.org) if you have any questions. Elementary PTSA Presidents, Art Docent Coordinators, Docents, and LWSD Art Volunteers are welcome to attend. Wondering what to do with your kids on LEAP Day, October 19th? The Eastlake High School State Champion Dance Team is hosting their annual LEAP Day Fall Dance Clinic and Middle School Intensive at Eastlake High School from 9am to 1pm. Kids in grades K-8 are invited to join this one day camp. Participants will learn dance routines and techniques along with playing games and other activities. Middle School students will have a chance to work with a guest instructor and learn more intensive dance techniques as well and get tips on trying out for the Eastlake Dance Team. Click HERE for a registration form or visit eastlakedanceteam.com for more information. Are you looking for a way to serve your community and to also have a chance to support the Foundation? Become a LWSF Ambassador! Ambassadors help keep the lines of communication open between a school community and LWSF. Learn more at https://www.lwsf.org/ambassador.html. Clip, save and send in your box tops to help our school. It’s an easy and free way to support Alcott. Box tops labels are collected throughout the school year and special in-class donations are conducted at specific times during the year. 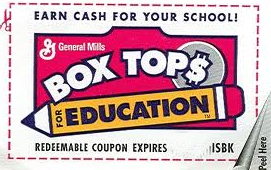 Box tops labels may be worth different amounts, but collectively they serve to provide valuable support to our school – particularly in the area of playground and PE supplies. Register your Rewards card online at www.fredmeyer.com. Just update your Kroger Community Rewards card on your digital account. - Sign in to your account. - Scroll down to the “Kroger Community Rewards” section of your account page. Support us when you shop at Amazon. Go to smile.amazon.com/ch/91-1346598 and Amazon donates to Louisa May Alcott PTSA. 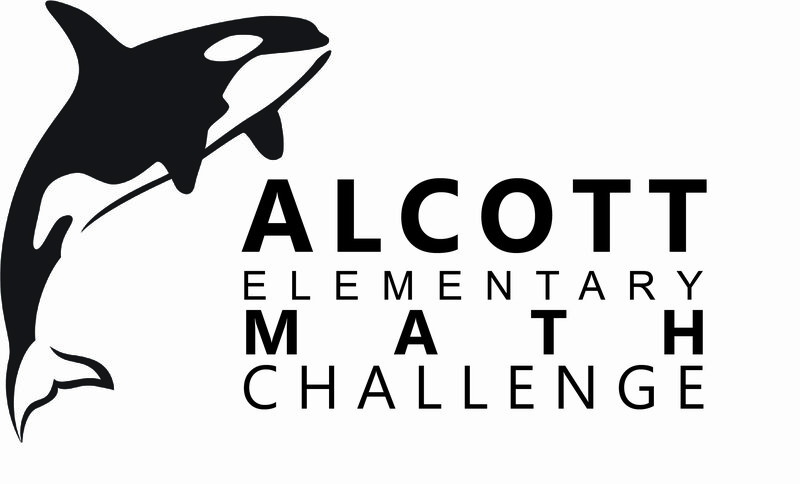 Orca Waves are published by volunteers of Alcott Elementary School. To submit content for the Orca Waves E-Newsletter, please email your submission, along with contact information, to communications@alcottptsa.org. Submissions must be received no later than 5pm on Tuesdays for inclusion in the following newsletter. Community flyers must first be approved by the district office and posted on the LWSD community bulletin board website. The LWSD community bulletin board and instructions on how to submit for approval can be found here.